It’s common knowledge that most Science, Technology, Engineering and Mathematics (STEM) fields are male-dominated. In an effort to promote gender diversity within the software engineering field, Alexa Glick created Codess in March 2013. 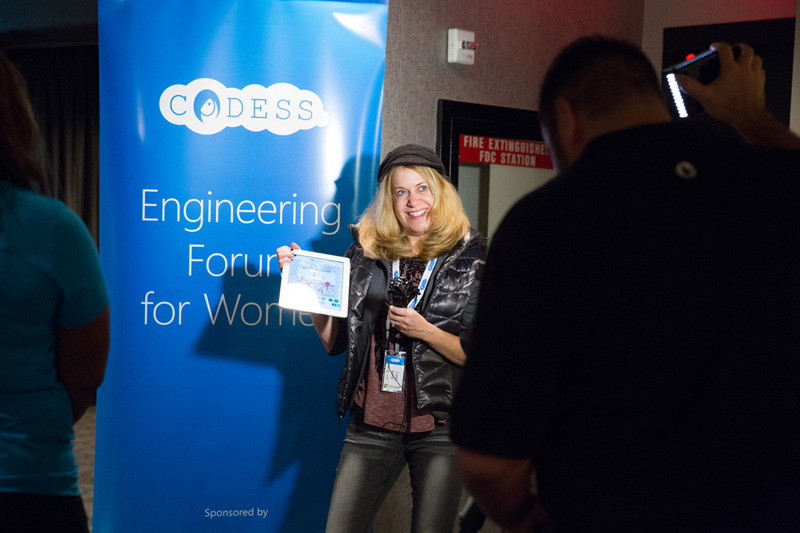 Codess is a community established for female engineers, sponsored by Microsoft, to explore ways to promote gender diversity in the field of engineering. Glick created Codess after experiencing the alienation of being the only female student in her Computer Science classes. Her mission is to inspire women to pursue their professional goals in technology, having access to a qualified network. The initiative has now become global, servicing areas across Eastern & Western Europe, Asia and the US. 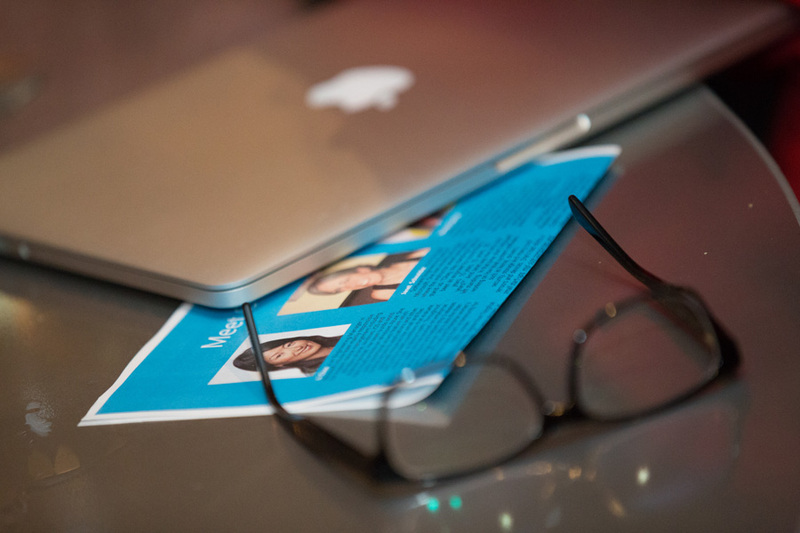 Events and workshops are held in various locations and serve as a platform for women coders to share personal and professional experiences, network and learn from one another. The W Hotel, located in Midtown, was the site of the ‘Codess Atlanta: Think Big’ event. Attendees enjoyed cocktails and dinner, as well as an opportunity to network with other technical women in the area. 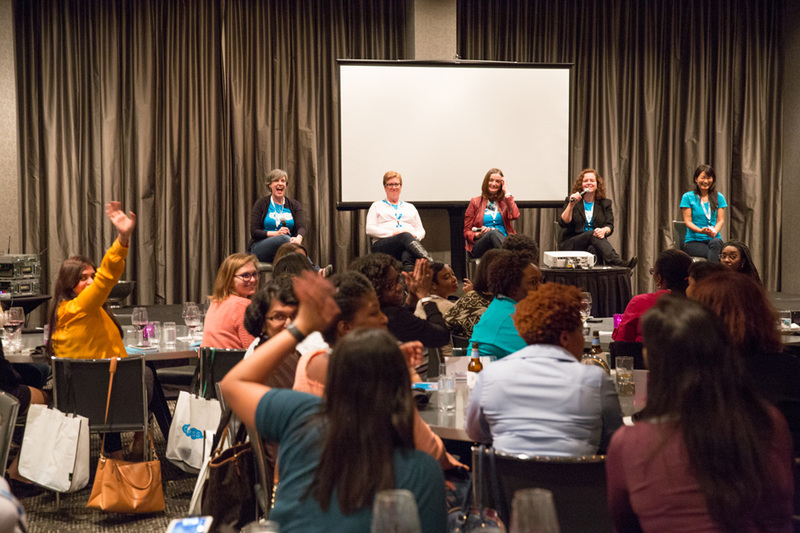 A panel of senior women in technology took part in a Q&A session. The panel included: Lisa Reshaur, GM, Enterprise Business Continuity Management and Governance, Risk Compliance Microsoft; Nikki Santoro, VP, Product & Design, The Weather Channel; Li Chen, Principle Software Engineering Manager, Microsoft; and Sheryl Cherico, CEO Tier3MD. The Codess community is committed to breaking the gender stereotypes that exist in the STEM field. It aims to provide support to female coders through networking events, mentoring, and sharing advice and experiences. There is also hope that young girls will consider technology-related careers in the future. AEP We would like to thank Amber Bush, Microsoft, for allowing us to capture this dynamic event. Can you imagine leaping out of bed excited about the thought of learning? At the ages of 10-14? Most children can’t … but that’s exactly how students at the Ron Clark Academy, located in Southeast Atlanta, feel about their opportunity to learn! The school has received national and international accolades for its achievements in educating students using a rigorous academic curriculum and strict discipline code, while fostering an atmosphere filled with creativity, energy and passion. Ron Clark met with co-founder, Kim Bearden, in the Fall of 2004, to discuss opening a school of his own that would change the traditional teaching style and invoke a strong desire for learning within the students. His vision was realized on September 4, 2007 when the first inaugural class was welcomed. He believes that educators should strive to teach the whole child and not just the curriculum. One method of his teaching style incorporates changing the words of popular songs and performing popular dance moves to help students remember material being taught. His unique academic program and desire to “meet children where they are” has earned him praise and recognition from celebrities like Oprah Winfrey and his academy provides training to more than 3,000 educators around the world. He hopes the educators would take the methods and techniques learned at the academy back to their schools and arouse the same level of passion for education among their students. AEP would like to thank Ron Clark for his dedication to learning and uplifting students to reach their fullest potential. The ending of a year can spark a period of reflection for many and we’re no different here at AEP. We wanted to showcase the many faces we have encountered as we’ve captured meaningful moments at various events throughout the city. The different faces are an eclectic mix and remind us of the diversity that Atlanta is known for. Some of the faces are familiar, like Baton Bob. He is a well-known entertainer, who performs on the streets of Atlanta, typically dressed in a tutu while twirling a baton. His goal is to bring smiles to the faces of those he comes in contact with daily. Others may not be as familiar, but certainly add to the unique blend of people living and working in the city. We came across a professional special effects artist, who builds horror attractions and haunted houses all over the country and has also worked on indie films and television. We photographed a wedding stylist and florist, as well as a junior member of the American Silkie Bantam Club. We met professionals at Zoo Atlanta and a gentleman enjoying the leisurely sport of golf on Candler Park Golf Course. We encountered individuals enjoying one of the many festivals in Atlanta. An Executive Chef at Bocado, located on Atlanta’s west side. A woman shopping at the Sweet Auburn Curb Market, wearing a lively vest while selecting fresh vegetables. As well as disabled athletes participating in a sporting event hosted by the Shepherd Center. Last, but not least, we snapped a shot of a dog out on mid-day ride with its owners! We are grateful to those who allowed us to record their momentous occasions. We wish everyone a Happy Holiday and Prosperous New Year! Delta’s Sky magazine showcases the city of Atlanta in its November issue and AEP was on hand to capture the exciting event. The magazine highlights the immense liveliness of the city’s economic and tourism sectors. Atlanta was praised for becoming a multi-layered driving force in the business world. The people, partnerships, and the spirit of innovation was cited as Atlanta’s greatest strengths. Topics featured included Atlanta’s forward focused tech hub, health care industry, and educational institutions. A preview party was held at The Estate to celebrate the city and the November issue of Sky. The city of Atlanta wasn’t the only thing celebrated by Delta, designer extraordinaire, Zac Posen was also recognized and featured on the magazine’s cover. Delta commissioned Mr. Posen, in May, to transform the airline’s current uniforms into pieces that combine high fashion and function. The uniforms will be unveiled in 2018. Mayor Kasim Reed, Sky’s Editor-in-Chief Jayne Haugen Olson, Zac Posen, and Delta Vice President of Community Affairs Tad Hutchenson were all on hand to enjoy the celebratory festivities. Guests were treated to an array of delicious appetizers and desserts. Great music, vibrant conversation and an energetic atmosphere filled the space. Individual portrait stations were also on hand, giving attendees the option to create fun, memorable take-home prints that recorded the night! A sincere thanks to Nicole Johann, MSP Communications, for choosing Atlanta Event Photography to capture such a wonderful event. You can check out the digital issue here.